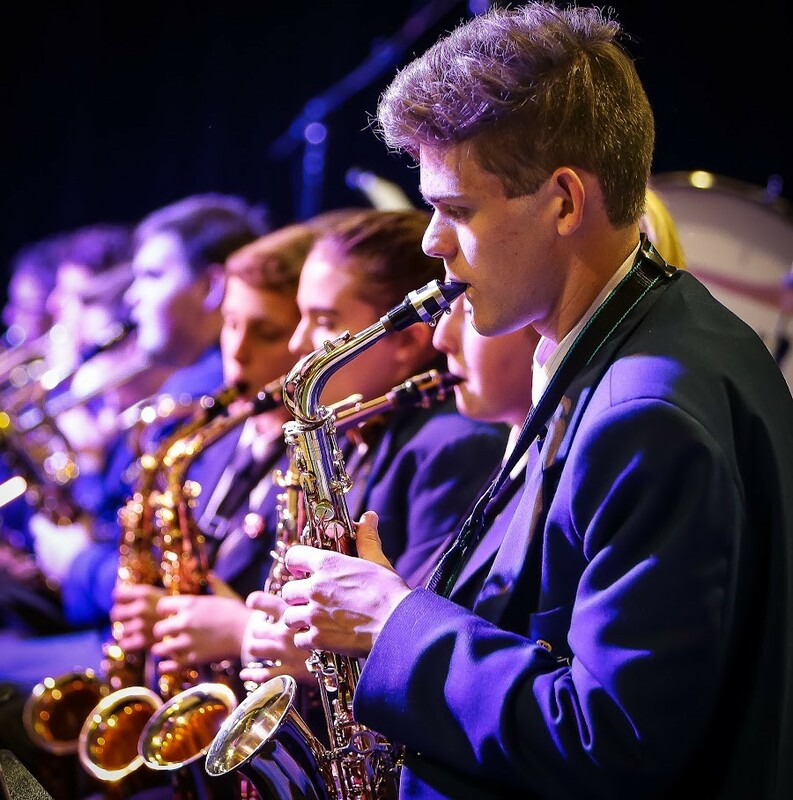 The Music School comprises two specialist music classrooms, five practice rooms, two small ensemble rehearsal spaces, a “rock” room, a senior/technology space, a huge instrumental storage space, staff facilities and the versatile Orchestra Room. 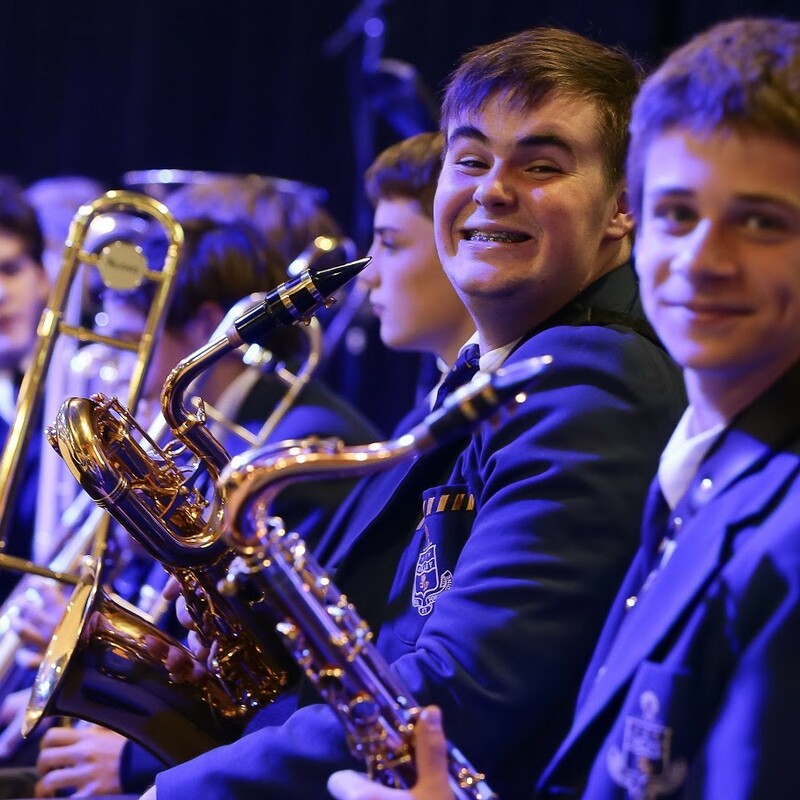 In music, a variety of ensembles perform across the musical spectrum. 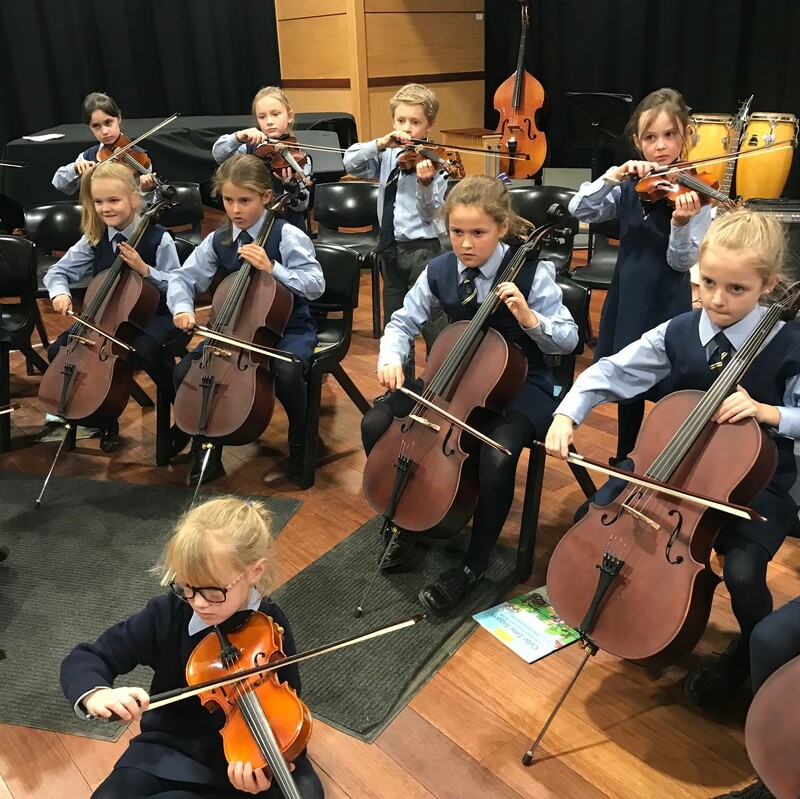 Ensembles challenge and stretch the students’ knowledge of music, they build on their ability to read music, follow a conductor and play as part of a group. 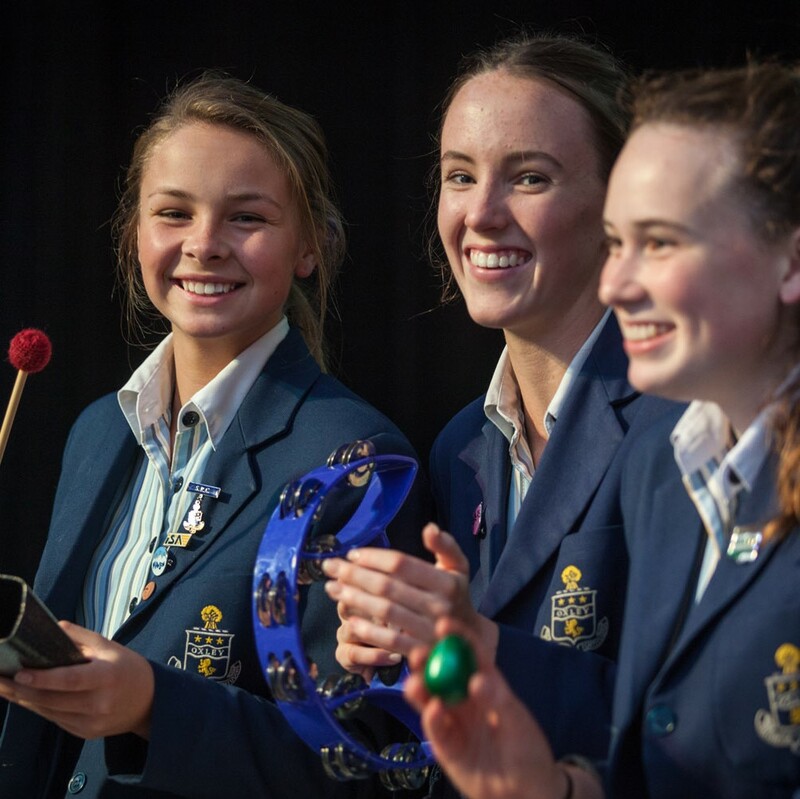 The ensembles include Stage Band, Chorale, Ox Vox, Senior & Junior Strings, Senior & Junior Concert Band, Pipe Band, String Quartet, Flute Ensemble and a Piano Trio. 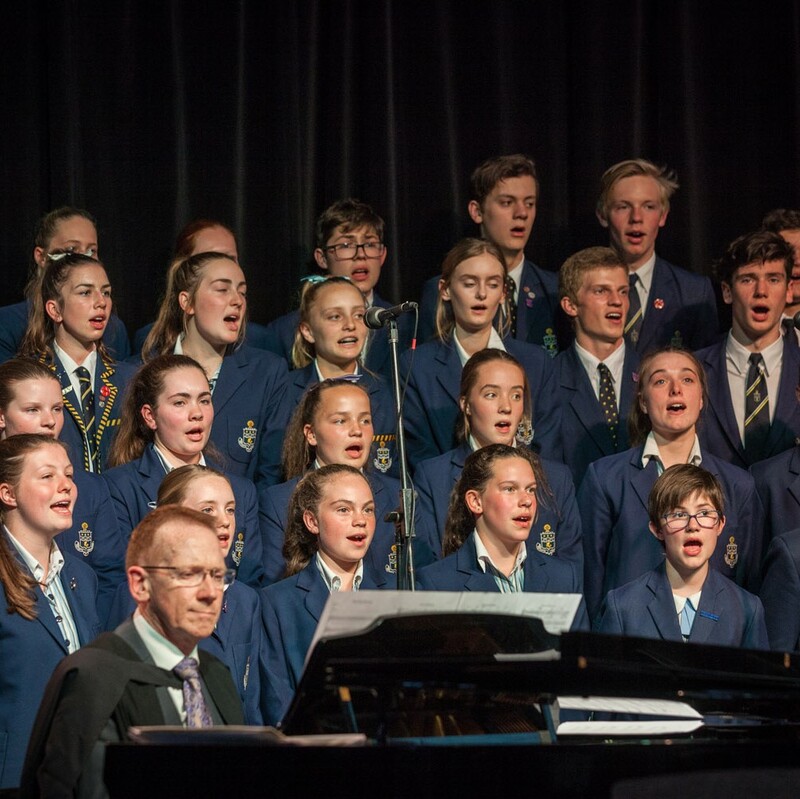 The ensembles often combine to perform larger works for formal occasions as well as presenting their extensive repertoire at more intimate musical evenings. 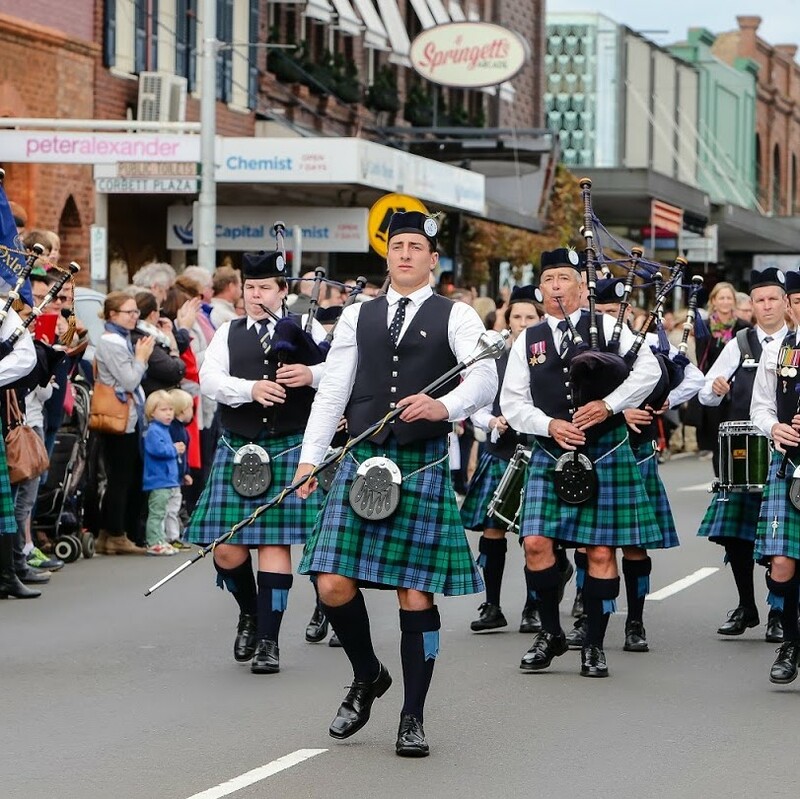 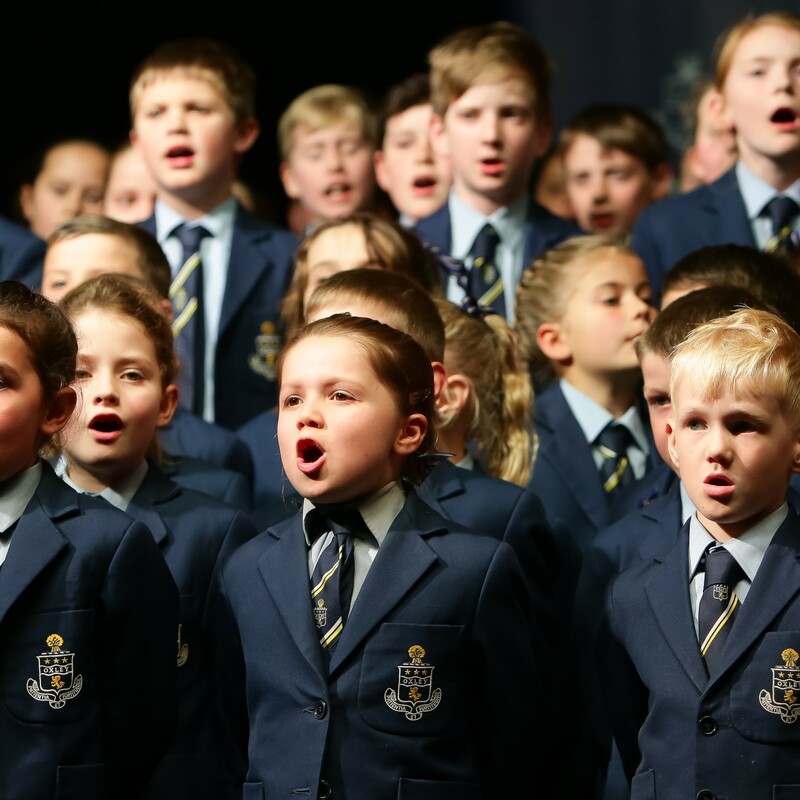 They have travelled interstate and overseas to perform in a variety of festivals and educational settings. 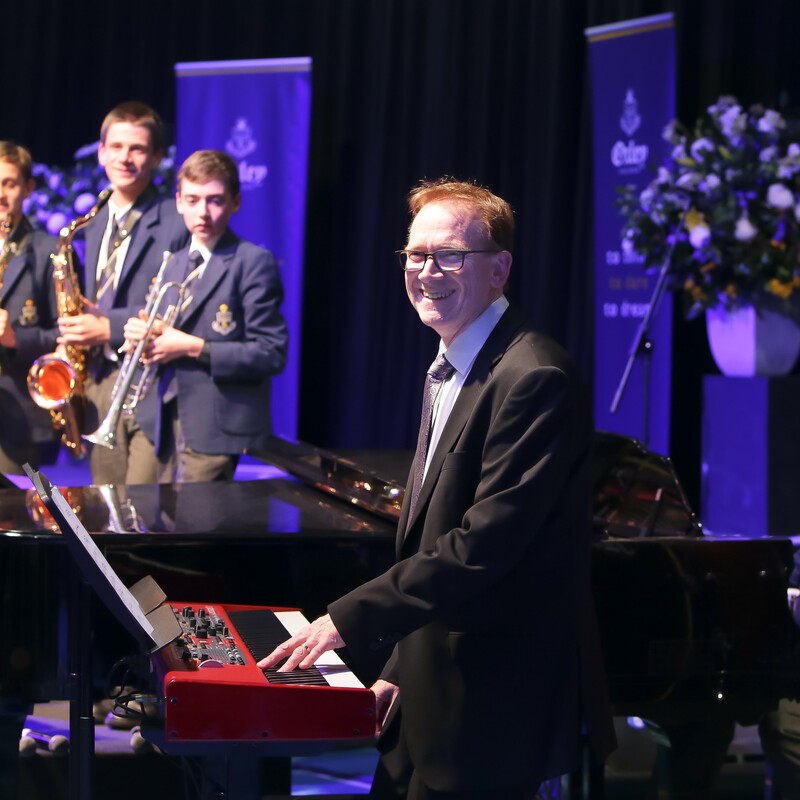 Oxley College offers access to a variety of talented music professionals who provide music tuition on site after hours in our Music School. 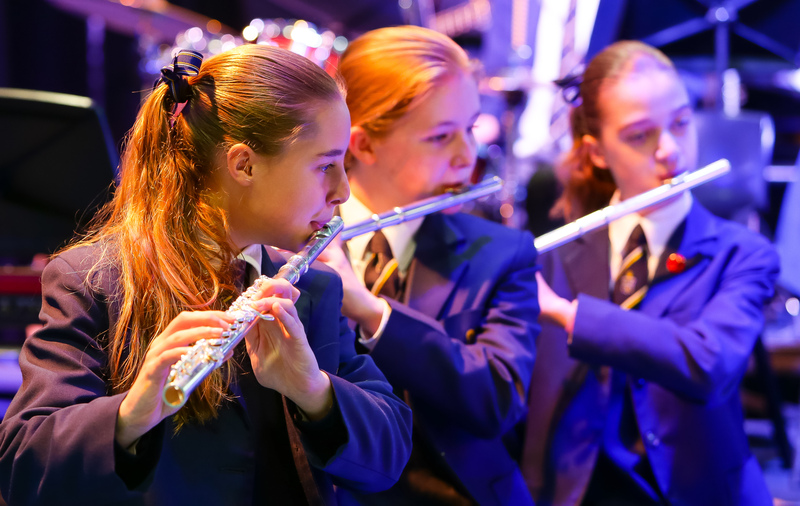 If you wish to sign up for lessons, please complete a Music Tuition Form. 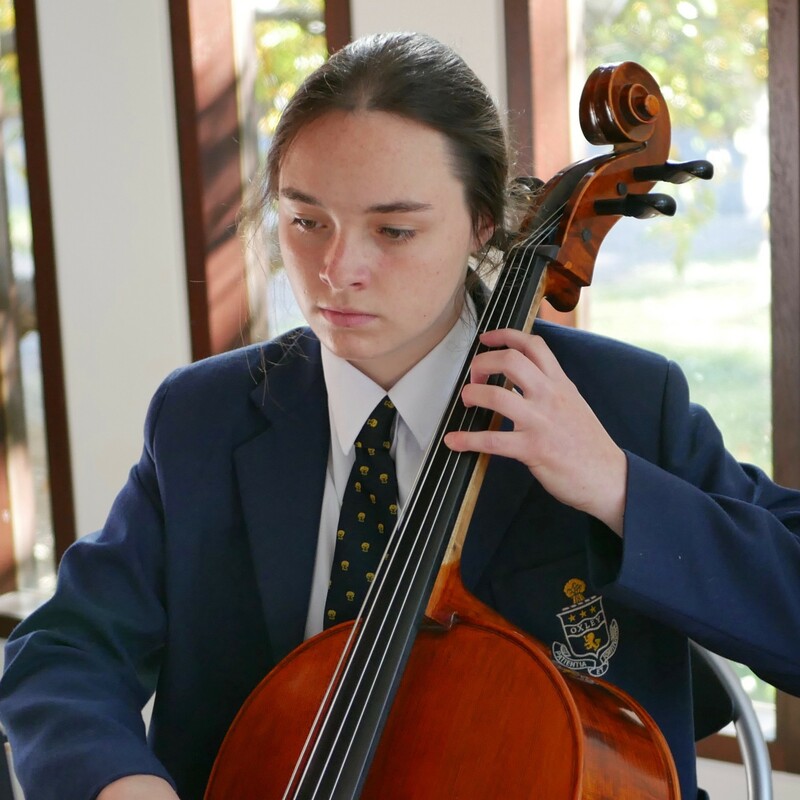 A tutor will then arrange the lessons directly with you.